Welcome to your BEST GOLF TOUR experience. 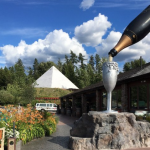 We have been here in the Okanagan Valley over 20 plus years. What we know is how most of all the Golf Courses development and history. 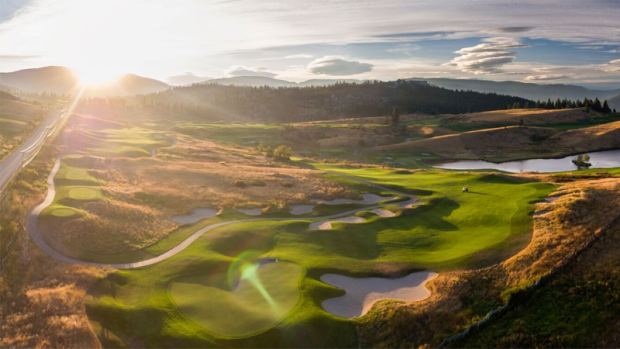 For your Golf pleasures our golf tour operators providing fully inclusive and tailor-made, escorted or self-drive golf vacations in Kelowna, for large or small groups ask Us for the Golf Courses Tours near you. If you are looking for a Golf Vacation in Kelowna, contact us for a competitive quote.